Subeh Subeh Uth Ke Aap Sab Ho Jaoo Taiyar. 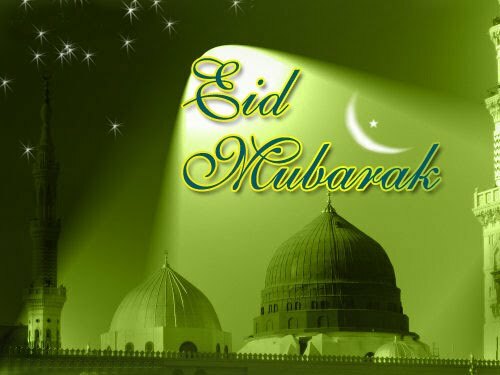 Khuda Kare Tujhe Eid Rass Aa Jae Arsalan. Tu Jis Ko Chahe Woh Khud Tere Pass Aajae. 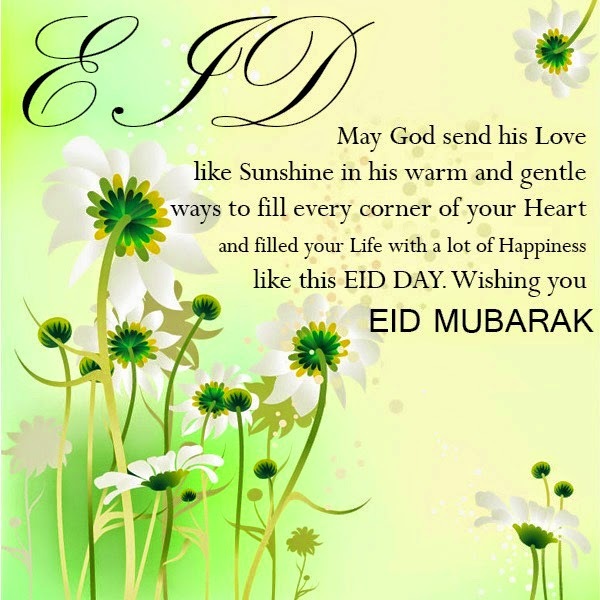 For You Eid And Every Day Sending The Kindest Thoughts And All The Good Wishes For A Happy Eid! Amad Eid Ki Khushi Ho Bhala Kha Khushi Arsalan. Jab Ke Hasil Galay Milne Ki Saadt Na Ho.